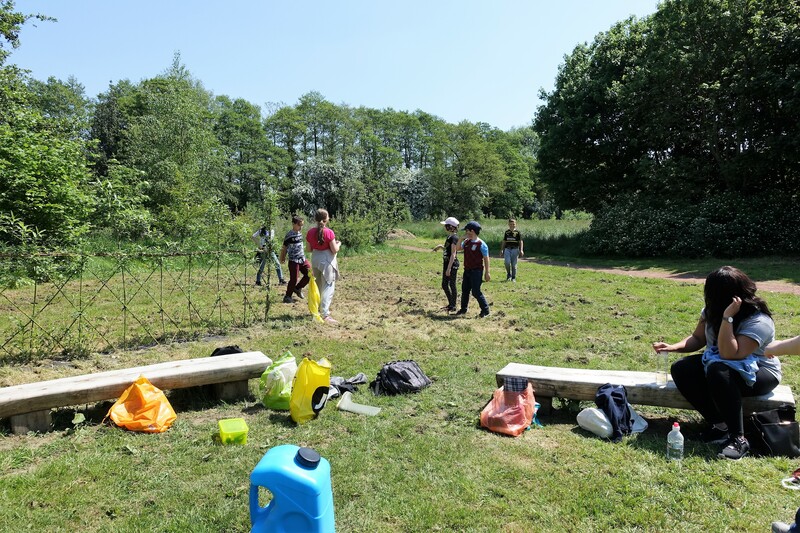 The forest classroom was in use again on 22nd May 2018 when pupils and teachers from Bilbrook Middle School visited the Jubilee Wood. 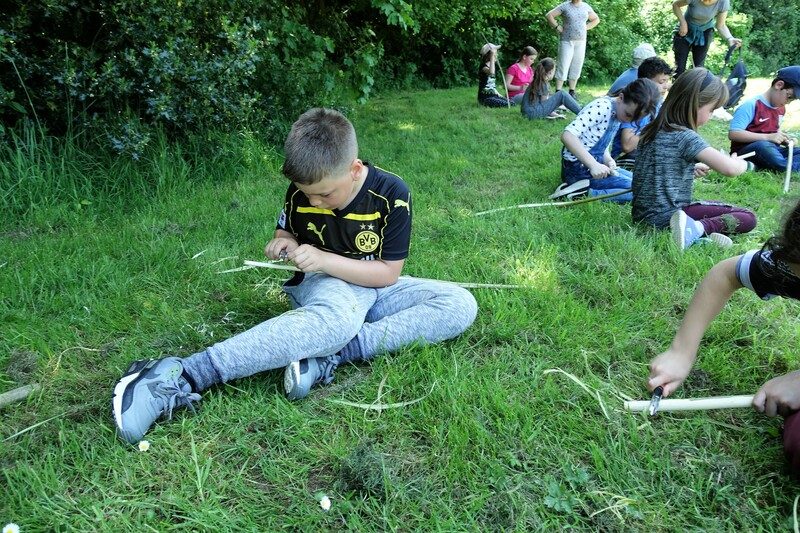 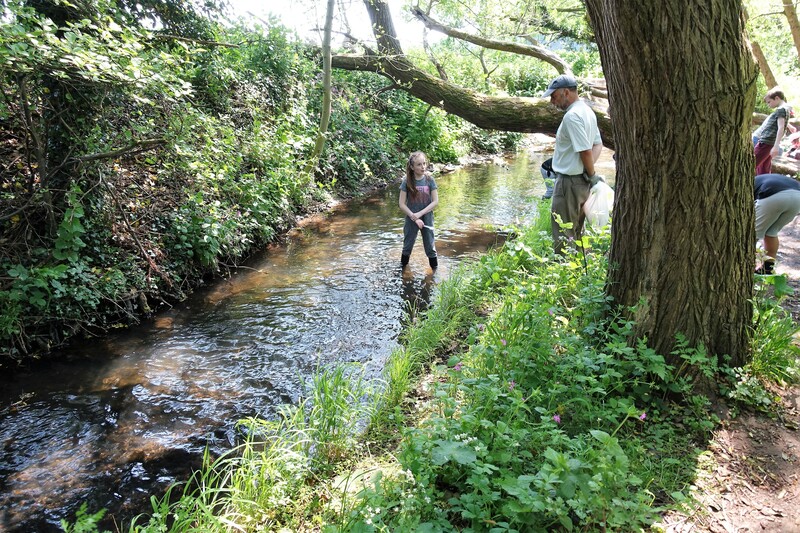 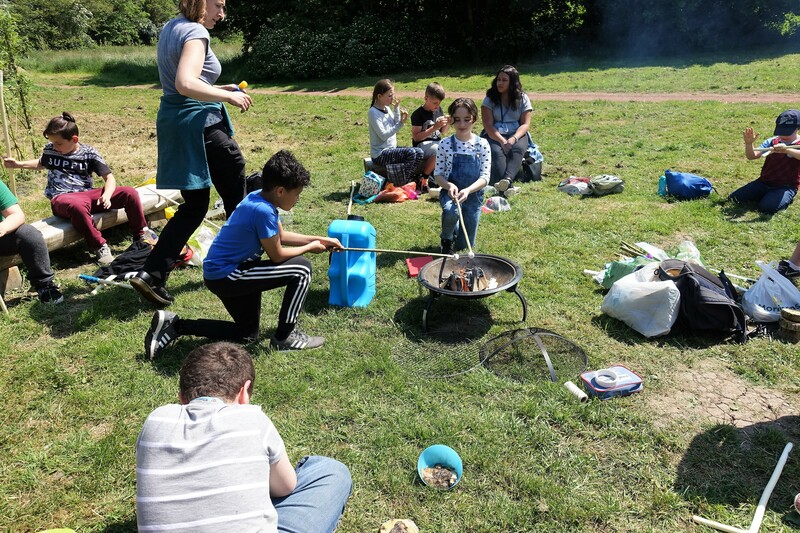 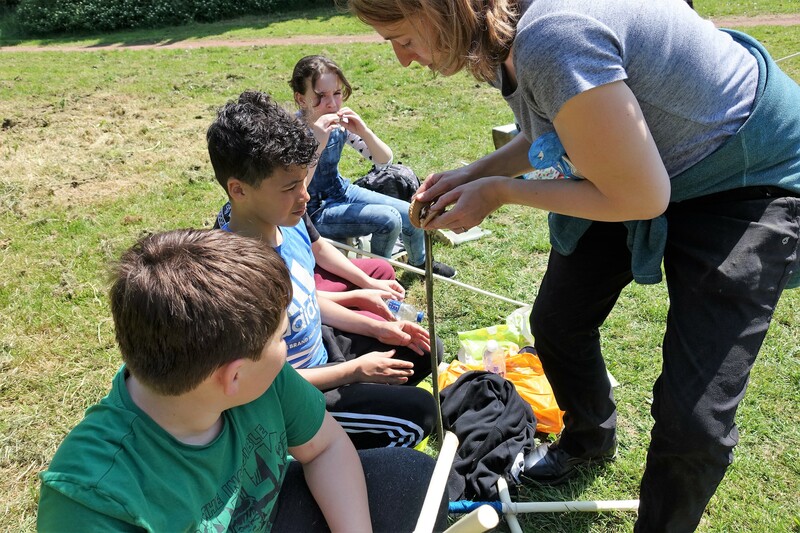 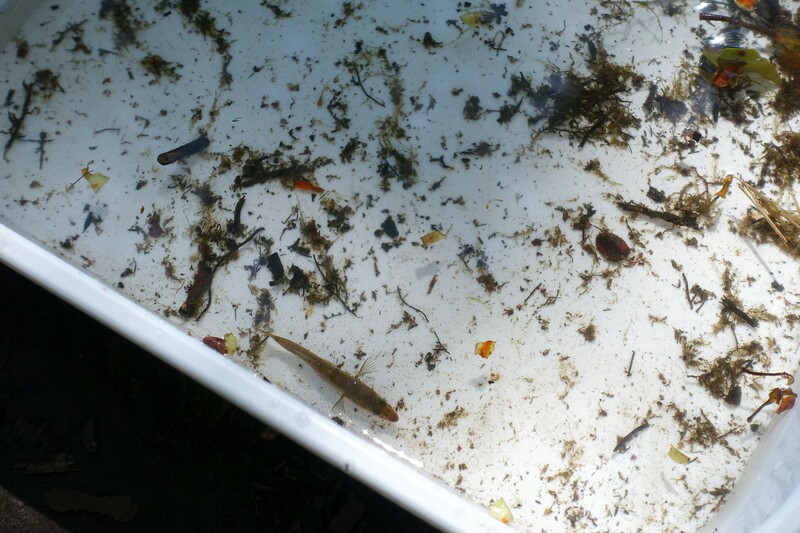 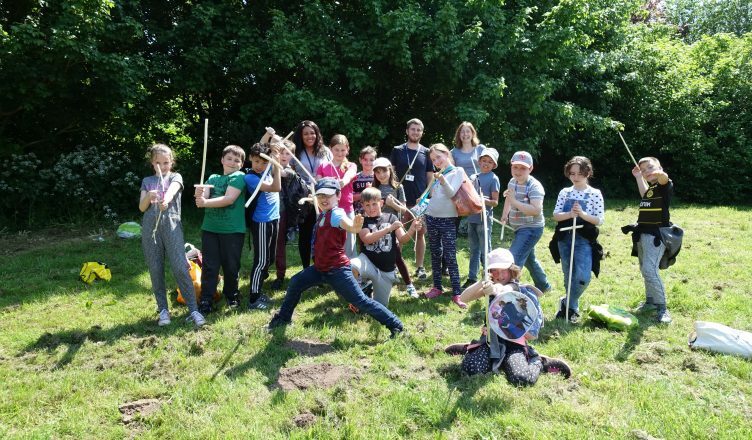 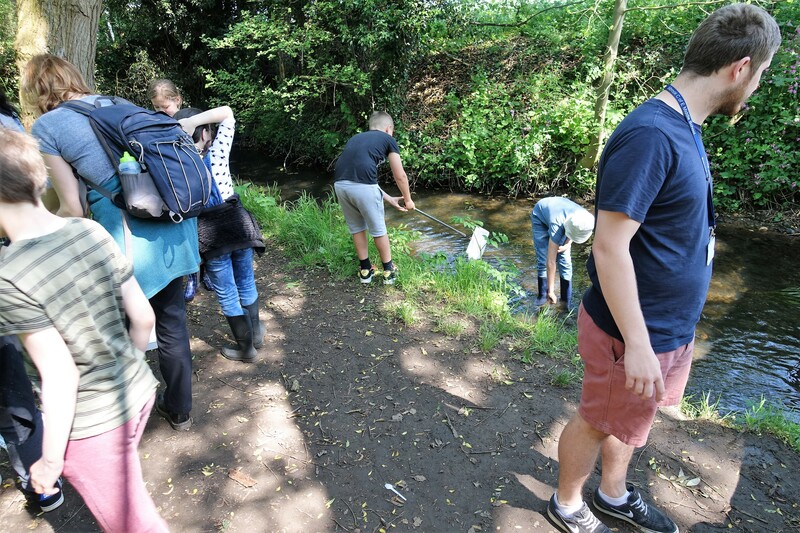 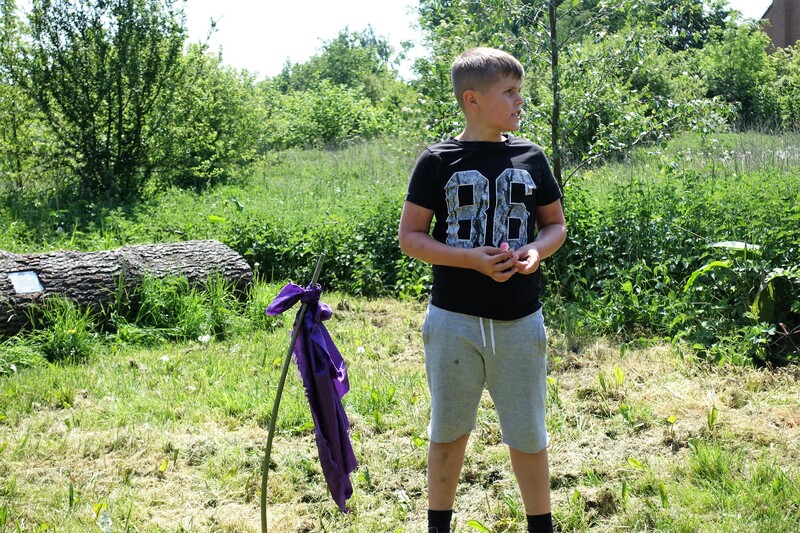 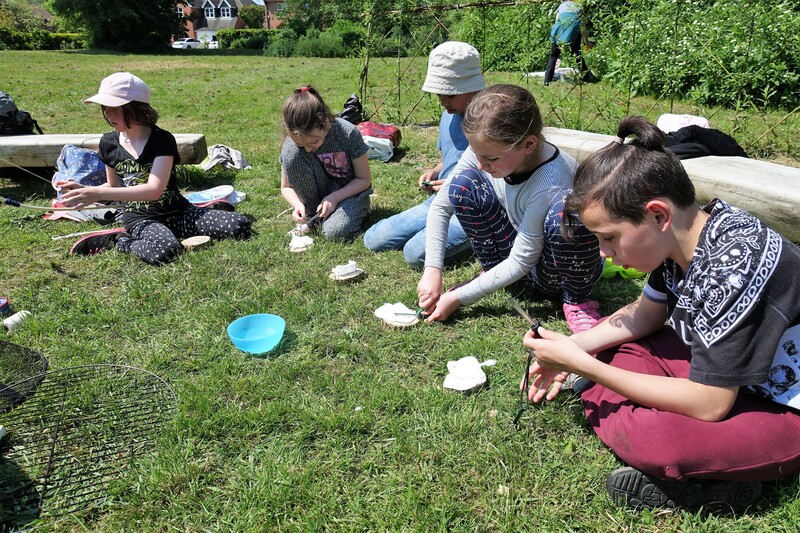 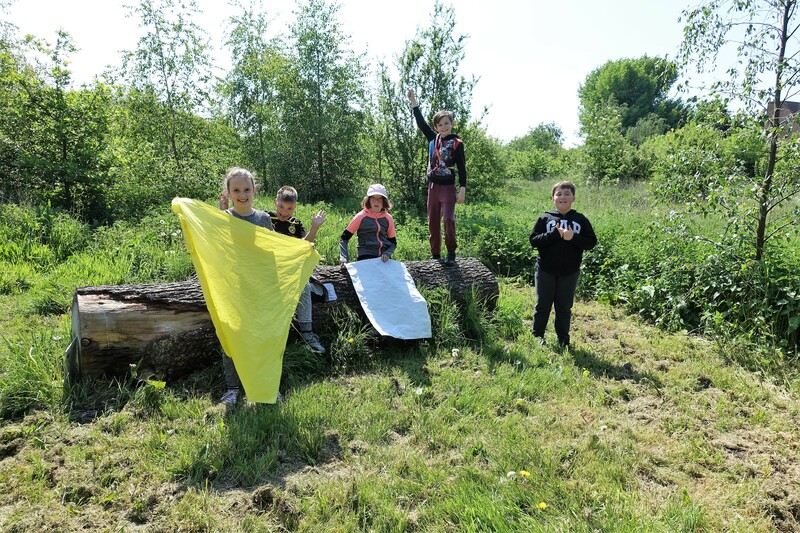 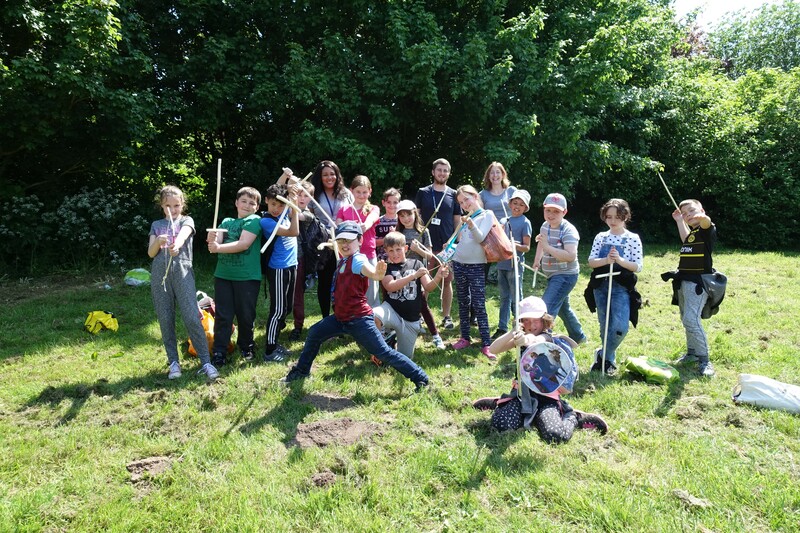 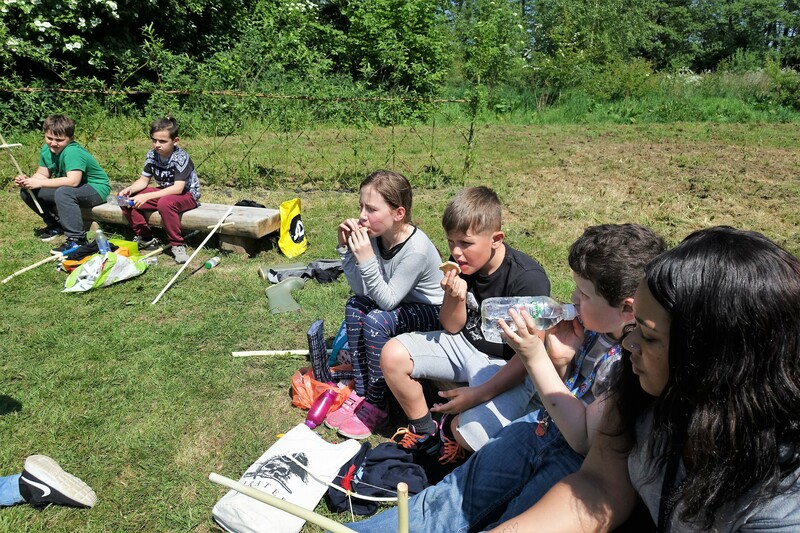 In a similar format to when Lane Green School visited earlier in the month, the pupils day was split between different activities taken by forest teacher Rachel Bailey. 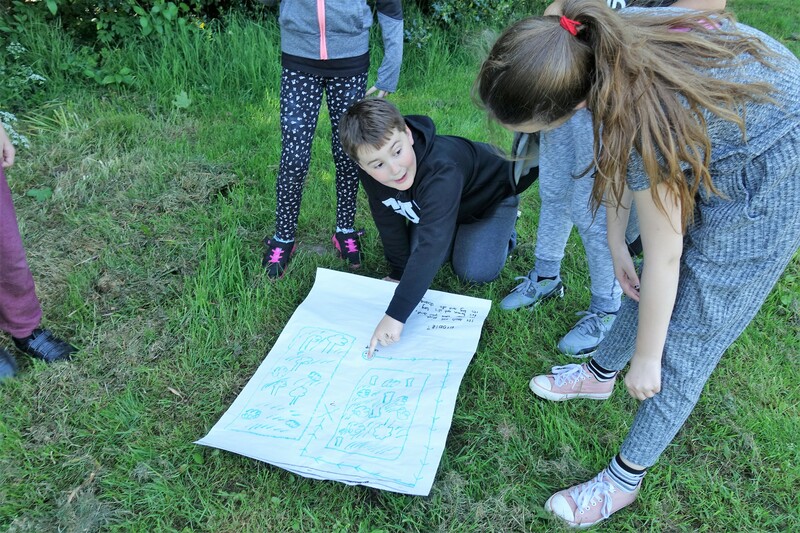 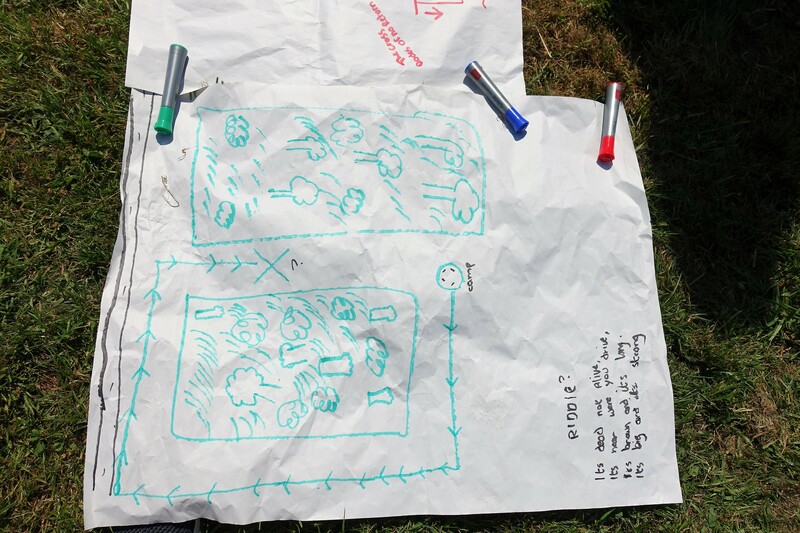 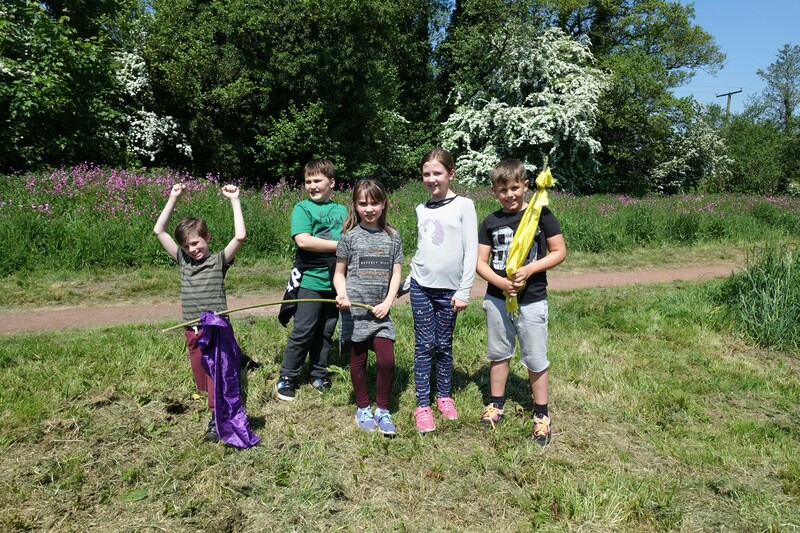 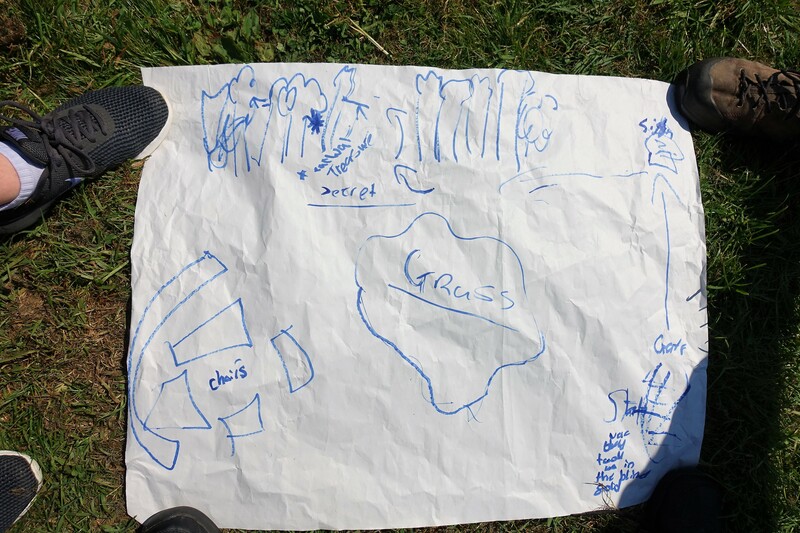 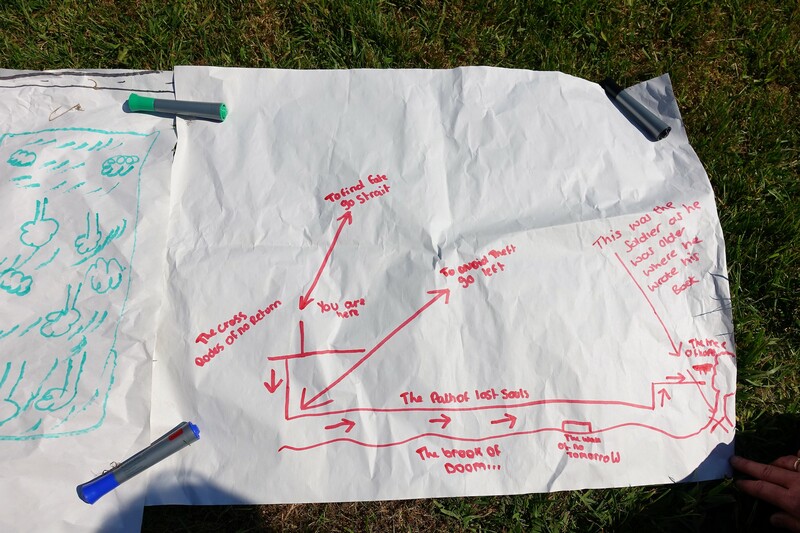 As well as pond dipping, fire lighting and marsh mallow toasting, this time there were some different activities including ‘capture the flag’,drawing maps of the wood and a blindfold walk through the wood where the pupils had to use their senses to try and navigate through the wood without seeing. 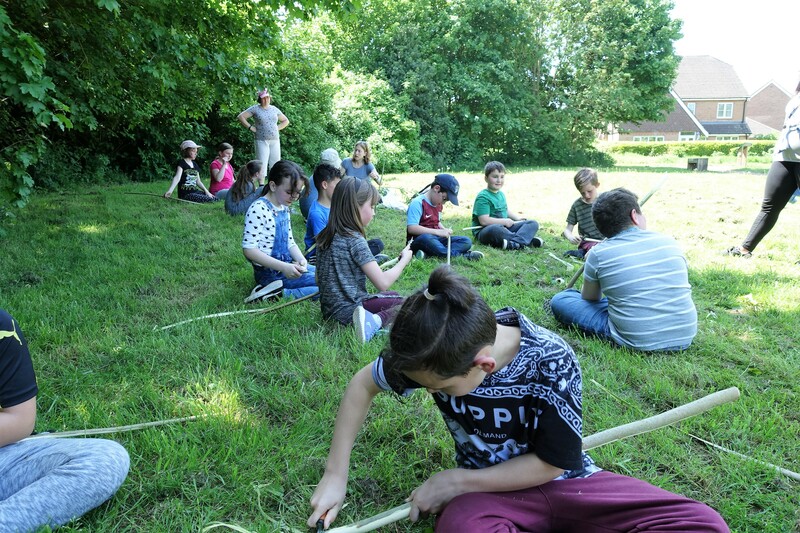 They also made swords, bows and arrows from willow. 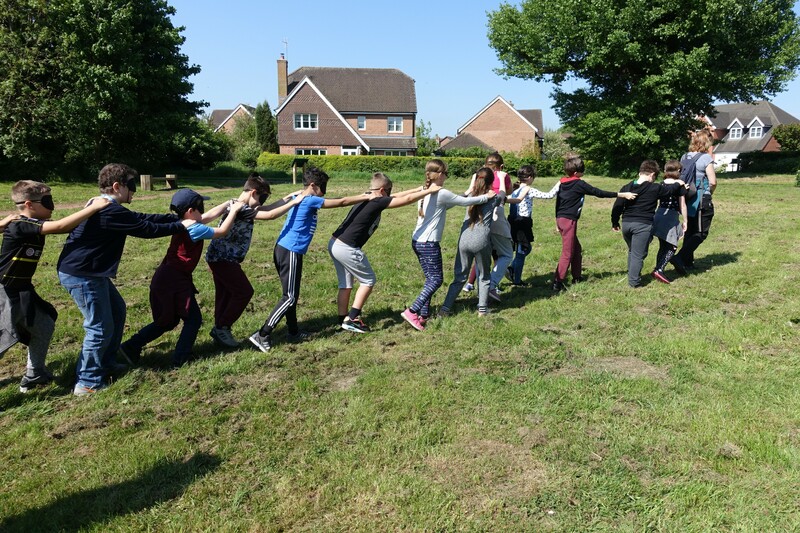 Once again the weather was brilliant and unlike previous years, thanks to the new classroom the pupils were able to spend the whole day in the wood as they had bought their lunch with them which they ate on the new benches. 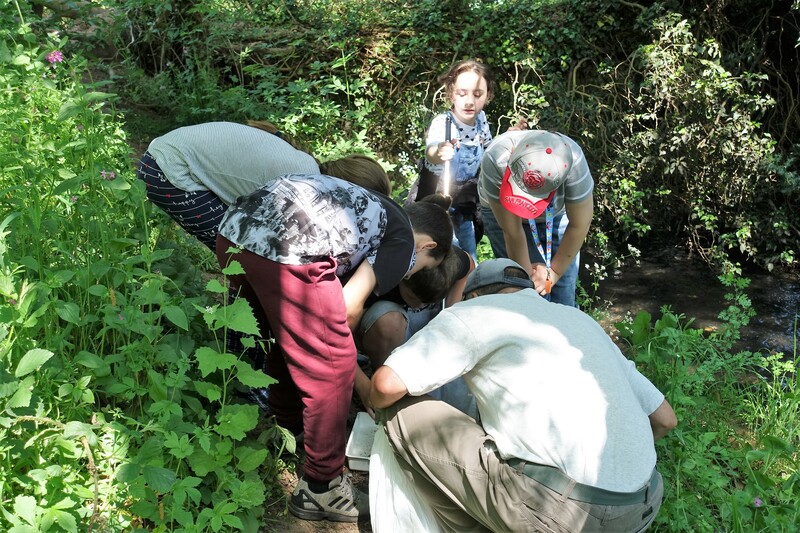 So another successful day was had by all and we hope that the pupils learned some survival skills, learned more about the nature which surrounds them and who knows maybe they will become custodians of the wood in years to come?